Who is your paborito character(s)? Do you think The Neverending Story 3 is one of the worst films ever made? Did you like Neverending Story 2; The susunod Chapter? Does anyone know where you can purchase an actual Neverending Story Replica Book with Auryn Embeleshed Cover? 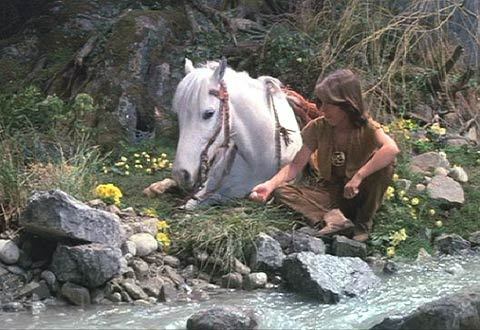 The Neverending Story (1984): I loved this visually stunning, friendly, astonishing movie. My paborito film of all time and one of the best in the history of films. 10/10. 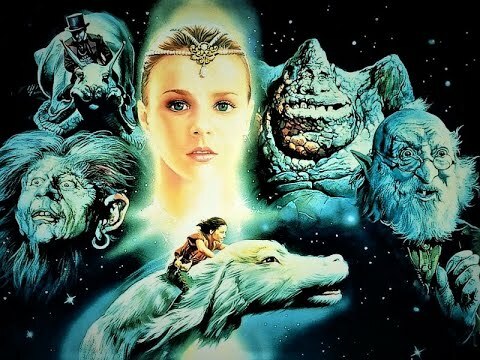 The Neverending Story II: The susunod Chapter (1989): It could have done better. A half-baked sequel with Bastian annoying the hell out of you with his stupidity and the message is taken to far. 4/10. Sushi Girl is Noah Hathaway's return to pagganap after over a decade. Hathaway plays the character 'Fish' in an action thriller that he says will have you on the edge of your upuan gritting your teeth with fear. tagahanga made re-imagining of Limahl's classic theme song. Check out 'Never Say Never Ending', the best hip-hop song about The NeverEnding Story that ever existed. Follow the link to my facebook page and then look for the music player in the lower left corner. Soon selling NES book signed sa pamamagitan ng Noah, Barret, Jonathan, and Kenny!